OMG Posters! » Archive Summer Sale At 5 Pieces Gallery - OMG Posters! 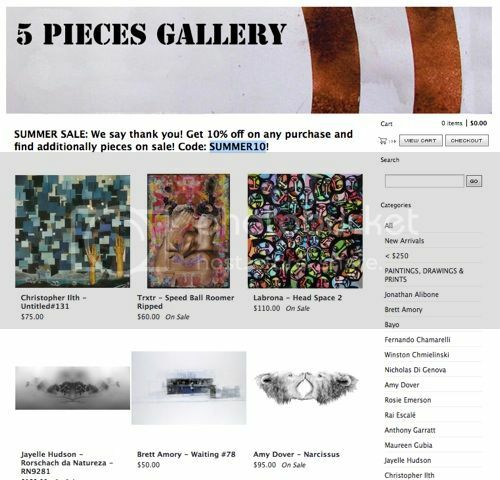 5 Pieces Gallery is offering 10% off everything as part of their summer sale. Just use promo code SUMMER10 at checkout. Visit 5PiecesGallery.com.